The briefing is distributed via email to a verified physician audience of more than 20,000 U.S. radiologists Monday through Friday at 8 am ET. The content of the briefing follows BulletinHealthcare’s signature curation and distillation of the day’s most important news stories by BulletinHealthcare’s team of healthcare experts. 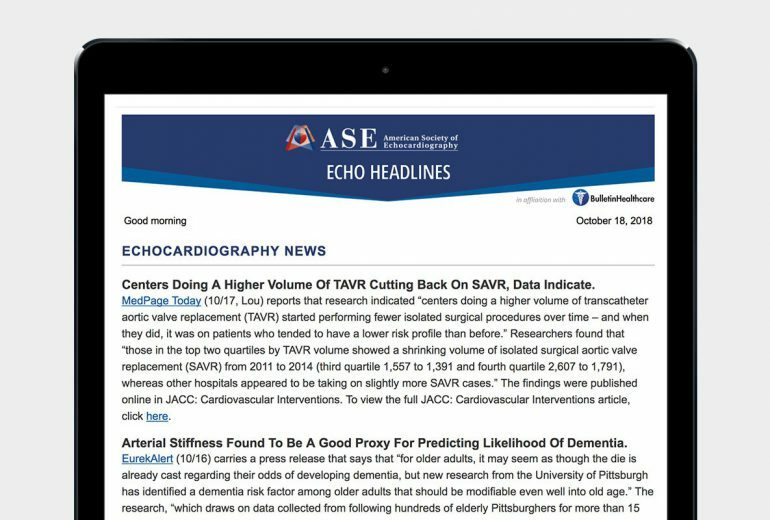 The briefing focuses on the news most relevant to the nation’s practicing radiologists. 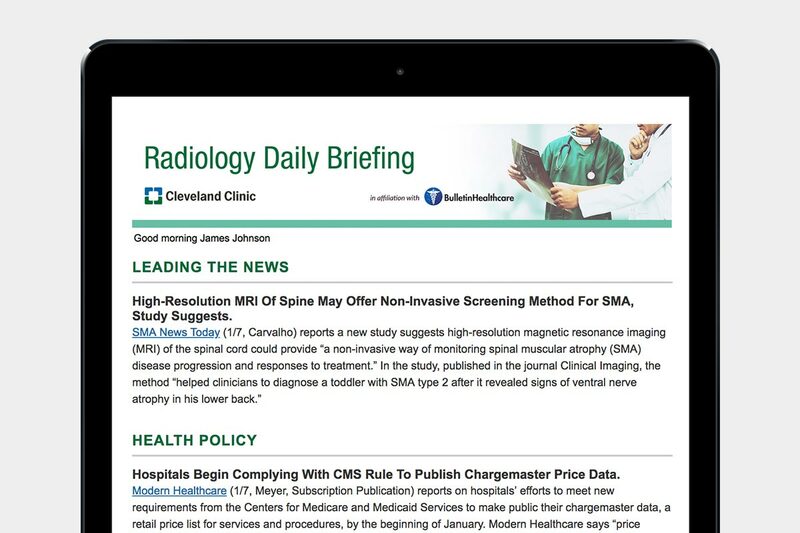 Radiology Daily Briefing is being presented in affiliation with Cleveland Clinic. Advertising opportunities in the Radiology Daily Briefing are now available, including special founding advertiser packages for 2019. 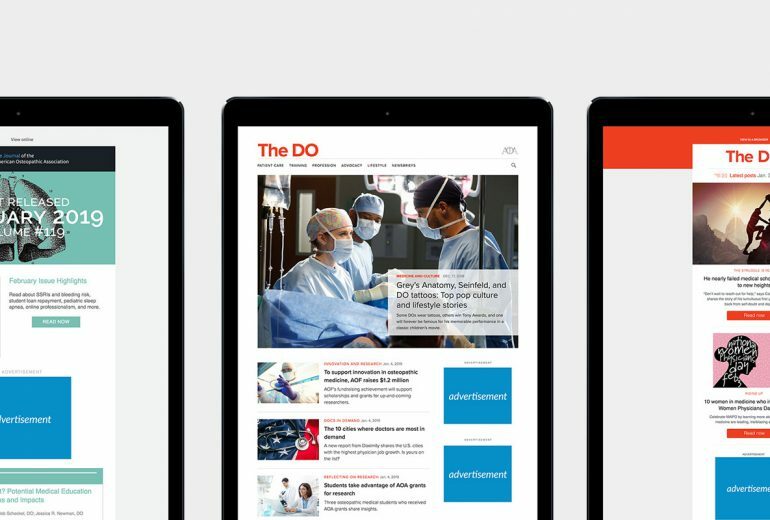 BulletinHealthcare, a Cision® Insights solution, delivers about one million daily briefings to HCP recipients across more than 25 specialties. These daily briefings are unique, as they come under the brand of one of 30+ medical associations—our partners.